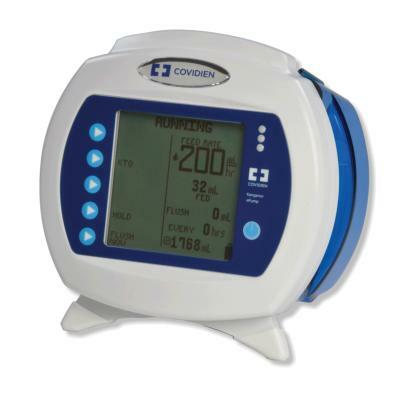 Buy or rent pre-owned, recertified Kangaroo E Pump Enteral Feeding Pumps you need today. All pre-owned medical equipment is patient ready equipment and is covered by an OEM matched warranty. AC power adapter for wall outlet usage. 9V DC, 1.5 Amps.